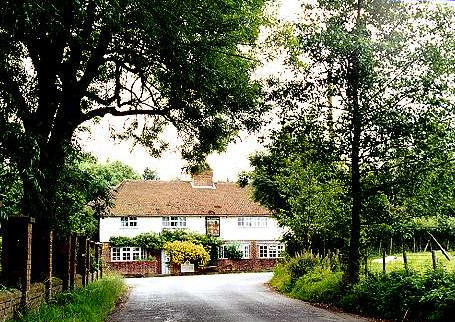 The Parish of Otterden is a very rural area, set high on the Kent Downs, six miles southwest of Faversham and three miles northeast of Lenham. Otterden is part of a combined High Downs benefice with Throwley, Eastling and Stalisfield. Otterden is within the parish of 'Stalisfield with Otterden', and the parish church is St Mary's, Stalisfield. 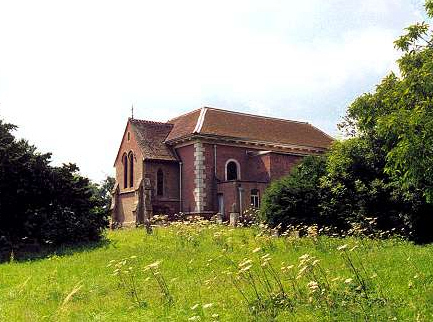 St Lawrence, in the grounds of Otterden Place, is a private chapel where services are normally held only during summer. Elected Members: Geoffrey Bailey; John Baker; Mary Barling; Don Eley; Graham Galer; Liz Grundy; David Murray; Nick Swatland. Transport: Bus: Route 660 (Graveney to Stalisfield Green, serving Otterden, Eastling, Painters Forstal, Faversham and Graveney). Operated by Citibus 01795 430930 01795 410910. Rail: Nearest station: Lenham, providing services to Maidstone, London, Ashford and the coast. Alternatively: Faversham, providing direct services to London, Dover and Ramsgate. Travel Search - bus services, timetables etc serving Otterden. 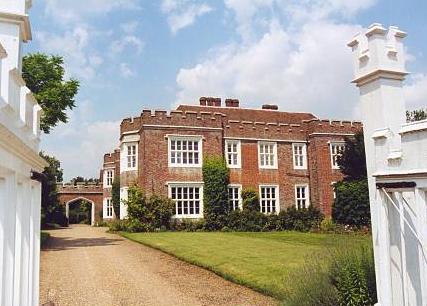 Otterden can trace its history back to the Norman Conquest when it appears in The Domesday Book as Ottringdene. The main settlement is Warren Street, with its Harrow Inn and hotel. 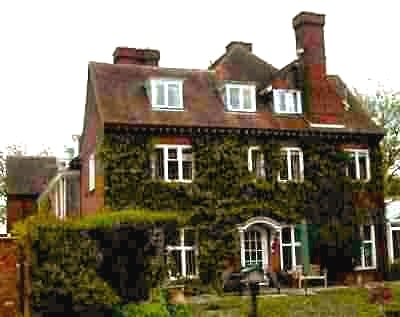 Significant local buildings include Otterden Place, Halls Place and Bunce Court, the latter at one time a school run by pioneering educationalist Miss Anna Essinger as a refuge for Jewish children from Hitler's Germany. Population: 163 (source: 1991 census). Area of Parish: approx 615 hectares. Height above sea level: approx 120m (above sea level) to north of the parish, rising to 190m on the brow of the North Downs.